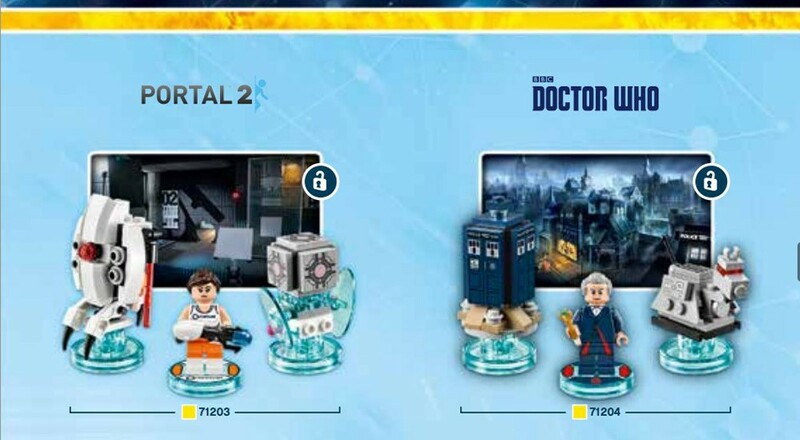 Lego Dimensions will host themed levels and characters based on Portal 2, Doctor Who, and other cross-media franchises when it premieres later this year, a recent product leak revealed. 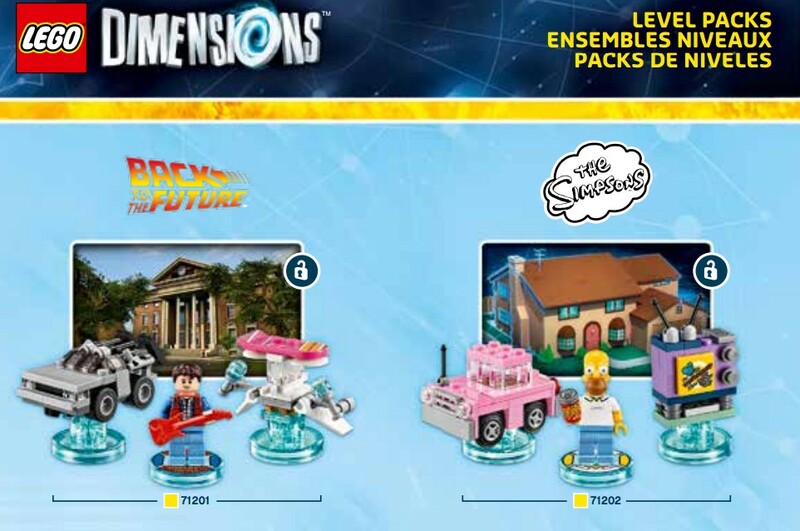 An instruction sheet for a Lego Dimensions Level Pack uploaded to Lego's official site indicates that additional Level Packs featuring characters and settings from Valve's Portal 2, Jurassic Park film sequel Jurassic World, classic Hanna-Barbera cartoon Scooby-Doo, and the television series Doctor Who and The Simpsons are in the works. Announced in April, Lego Dimensions features Skylanders-like action-adventure gameplay built around collectible figurines that players can activate and use within the game's themed worlds. 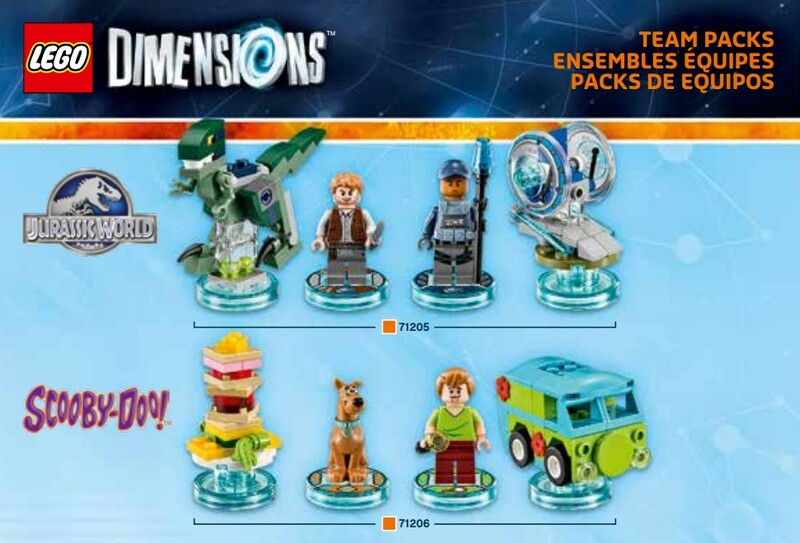 Dimensions has the potential to mix and match many franchises previously licensed by The Lego Group, including the DC Comics universe and the Back to the Future series. The product leak additionally revealed upcoming figurines based on The Wizard of Oz, Lego's Ninjago franchise, and The Lego Movie. Lego Dimensions will launch for the PlayStation 4, Xbox One, PS3, Xbox 360, and Wii U on September 27th.